Bring joy to the teaching and learning of writing. ← Cherry Creek CWP up and running! 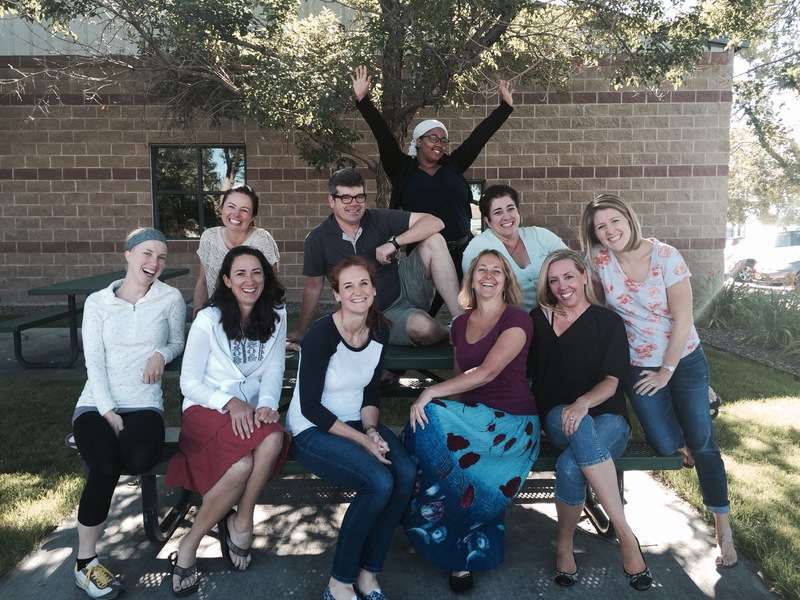 The Colorado Writing Project empowers teacher writers and writing teachers to engage and inspire students to be lifelong writers. Using a research-based writing workshop, CWP brings joy to the teaching and learning of writing. Register Now for Summer Workshops! Hover over "Professional Development Offerings" to see the schedule and to register. Write with us this summer! 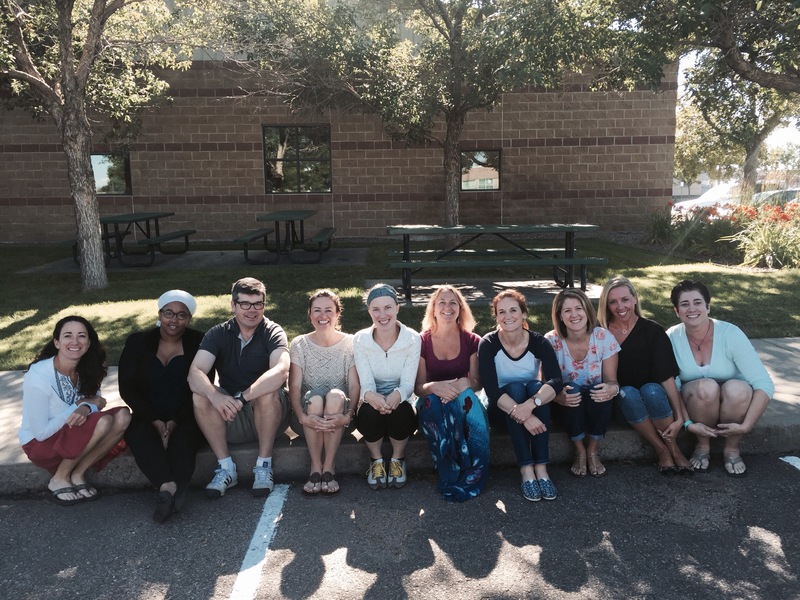 A wonderful group of teachers met in Aspen for two weeks of writing and learning about the teaching of writing.